As we are in the 21st century our communication is highly dependent on the computer. A PC can be linked to local area networks. Networks use a number of different methods to send data from one computer or device to another. There are different ways to sending data and they fall into two groups: there are those that use wireless and those that do not. Wired connection – is used for local area networks, in these areas the computers a linked to one another. 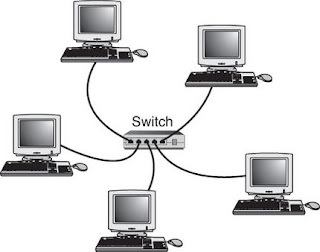 A network interface card (NIC) is to be placed in a personal computer for one to be able to link it through the wires to a local area network. The common type of NIC is an Ethernet card. Wireless connections – passes information without the use of cables or wires. Though it is not as efficient as the cable it is very convenient. They are efficient when it comes to mobile PC’s such as laptops, they can be moved around and still be connected to the internet and for that they are very popular. 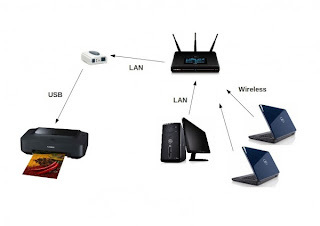 Wi-Fi – Is a wireless network which is used to send information between devices and computers. One can use Wi-Fi instead of cables by making small networks in the house or at your work place. Most mobile phones can use Wi-Fi to access the internet. Bluetooth – is similar To Wi-Fi difference is it works over short distances and is slower. Its main used is to send information between two devices such as a laptop and a printer. 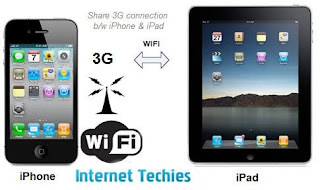 3G (3rd Generation) – Is a radio technology that is used by mobile phone networks. It can carry more information than the older mobile phone systems. You can link to Wi-Fi in any area that has Wi-Fi if you have a laptop for example in airports. Most Wi-Fi networks are privet and use protected passwords. There are also public Wi-Fi networks that can be provided by a commercial organisation such as a hotel or coffee shop.